What is crisis and what part do you play? What to say to a suicidal person? Includes what NOT to do and NOT to say. Many training items in this package! 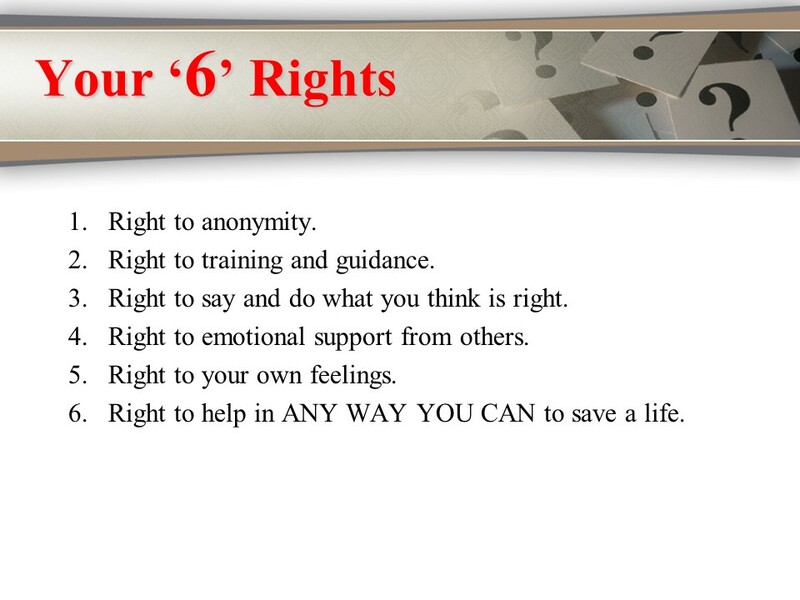 Provide one for all levels of Telecommunicator training. eBooks 118 pages of great information for 911 Call Takers. Full Power Point presentation – entry level or in service. Crisis is a dangerous time for a person. Many suicides are linked also to homicide. Helpers need to know how to help. 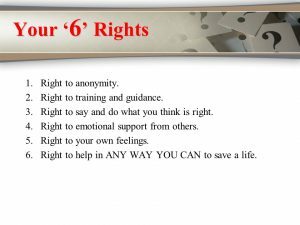 There is a skill to it, there is knowledge in this training that will alleviate the fear of answering a call from someone in crisis. It’s amazing how many of our professionals struggle without the training and do an amazing job regardless. Training often not only offers new and vital information it can bring the fuzzy clear, as well as confirm the concepts or practices that are being used instinctively. 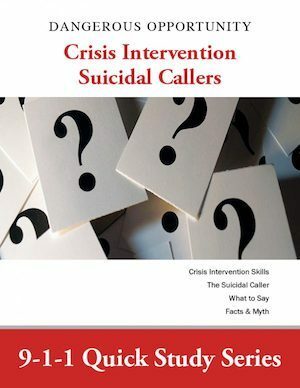 Give your Call Takers more information and 9-1-1 call examples of crisis and the suicidal caller presented in a practical and useful book and Flash with embedded 9-1-1 calls. 4 hours of in service or continuing education for much less than a workshop. Site License included, may not be copied or distributed.